The Chain Gang is officially back and this is our first taste of how far the past has been left behind them. Last time they stood side by side was 18 years ago in the ring. 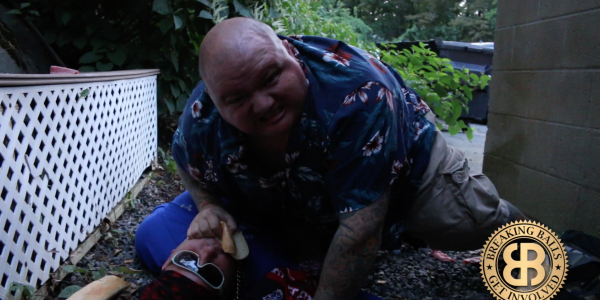 Gearing up for an up coming showdown at Uno’s Pizzeria in a few weeks the boys mix it up as Huey goes all out for revenge on his long lost brother Louie. Brothers will be brothers as there is never a dull moment with the Gazza boys.